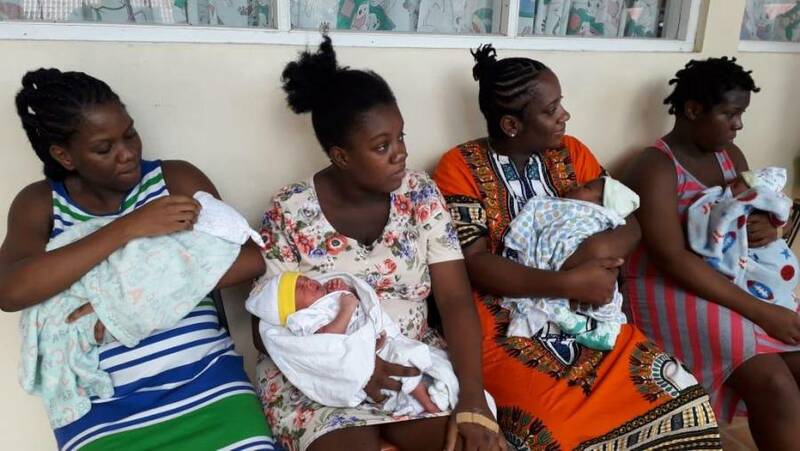 Grenada recorded the birth of 4 babies on 1 January 2019 at the General Hospital. The boys arrived at 4:45 am, 4:50 am and12:55 pm. The baby girl was born at 11:43 pm. The 4 mothers and their babies are in good health; 3 were discharged from the General Hospital on Wednesday, 2 January 2019.